Apply for NOUN Research Guidance Document/Application Form Now! 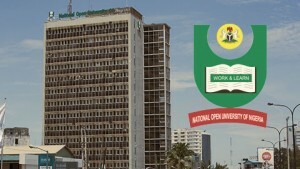 Using this medium, we want to informed all the candidate who are out there, who would love to look for admission into National Open University of Nigeria concerning the beginning of Research Guidance Document/Application form! Yes, I think it is time to get enrolled into the school of your choice, it is not any other school than Noun right? IF you are afraid that, you will have to suffer that much, take a deep breath because it is as simple as ABCD! Another deadly news has just come up and it is very heart breaking that the NOUN board of management has already set a deadline date for the submission of projects which was on Tuesday, the 30th of June 2015.